Earlier this summer, former Environmental Protection Agency Administrator Scott Pruitt resigned under a firestorm of ethics scandals and investigations. Cable news programs covered closely his ethical missteps such as innapropriate use of government funded security and travel, a $43,000 phone booth in his office, and abuse of power to gain personal financial gain and to give unprecedented access to the very industries the EPA is supposed to be regulating. What unfortunately has not received as much coverage is the dedicated and constant efforts of the current administration to repeal and roll back environmental protections. Under Pruitt's leadership, the EPA has taken several administrative actions over the last year to roll-back water quality protections and public health safeguards afforded under the Clean Water Act. In early 2017, a number of Executive Orders were issued and bills signed that repealed health safeguards meant to protect the public from being exposed to dangerous contaminants in our waterways, including the Stream Protection Rule aimed at keeping discharges from coal mining operations out of nearby streams and the Mercury Protection Rule which would protect the public from more than five tons of mercury discharges each year. During 2017, the EPA also lead a public process to identify existing regulations that could be repealed, replaced or modified if determined to be too costly and burdensome for the regulated industry. What they got back from the public was an earful on how they should be doing more to protect our environment and public health and not less. Unfortunately the attack on the public's right to clean water continues under new Acting Administrator Andrew Wheeler's leadership. The EPA has just closed a second public comment period on its proposal to repeal and replace the Waters of the United States Clean Water Rule. This rule was finalized by the Obama Administration in 2015 to clarify protections under the Clean Water Act for intermittent streams and wetlands. 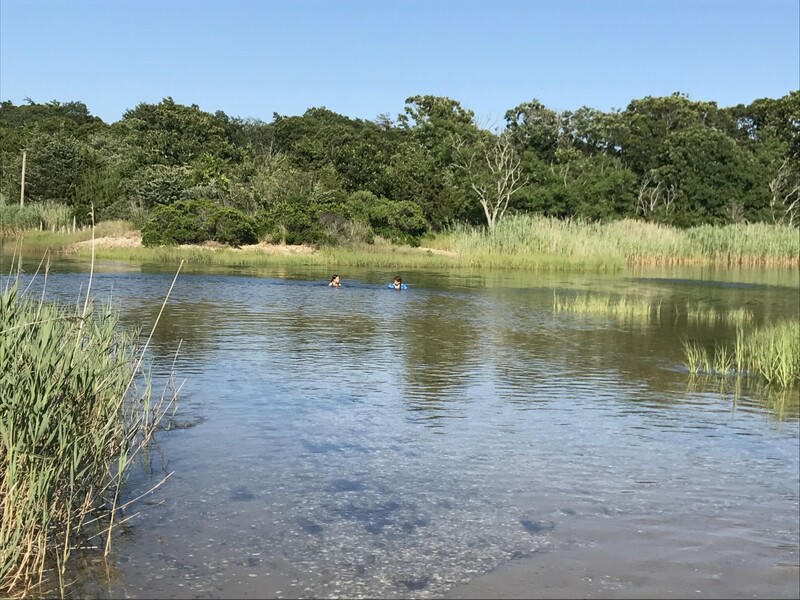 Surfrider has joined hundreds of environmental organizations across the nation in support of a protective Clean Water Rule because we know that clean water at the beach starts with healthy headwaters upstream. The Clean Water Rule will restore protections to nearly 20 million acres of wetlands and two million miles of streams that provide drinking water for 117 million Americans. These waterways and aquatic habitats need our protection as they contribute to our drinking water supplies, provide flood protection and recreational opportunities, and support healthy communities and strong economies. Read more about Surfrider's support for the Clean Water Rule here and read our comments submitted to the EPA in support of maintaining a strong rule to protect clean water throughout our watersheds here. Get the latest info on our work, what’s going in your community and how to make a difference straight to your phone or inbox.